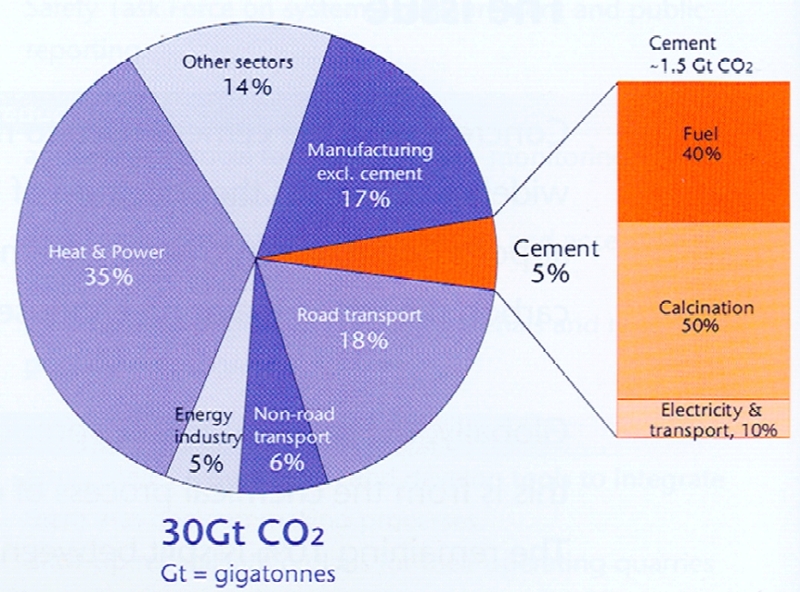 amount of clinker produced is multiplied by the clinker emission factor. estimate has been derived, emissions can be estimated by means of the clinker emission factor. fraction of clinker in the cement and back-calculate clinker production. (UNFCCC). One or more types of external review may also be appropriate.